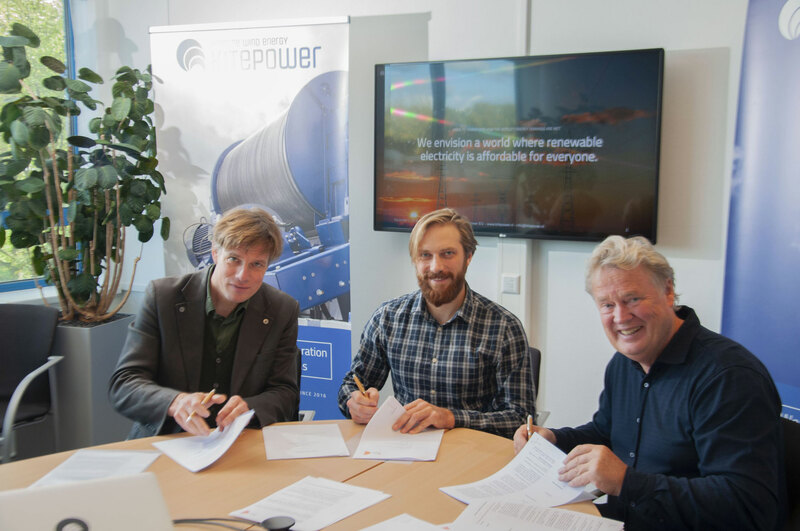 Kitepower has officially landed on Delft Career Platform, the right place to look for fresh and reliable new job opportunities. Airborne wind energy is breaking new ground. 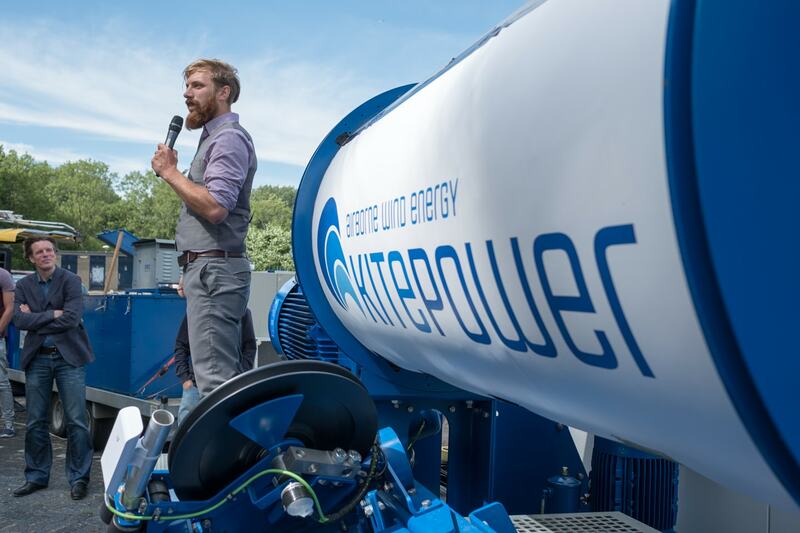 Empowering islands & remote communities with airborne wind energy. We take less to produce more. 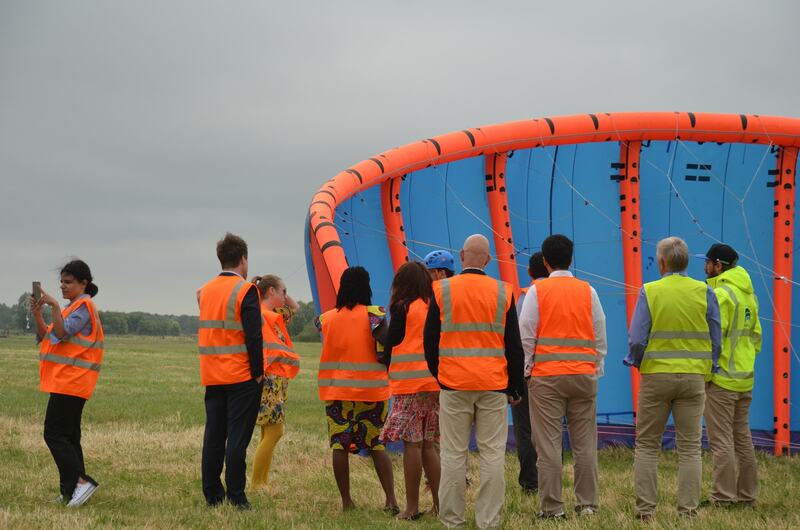 Showcasing the potential of airborne wind energy for developing countries & remote communities. Kitepower as Wind Europe’s future energy supply. Kitepower joined the first fossil free trade mission in history. President of the Federal Republic of Germany and his wife paid a visit at YES!Delft Incubator. 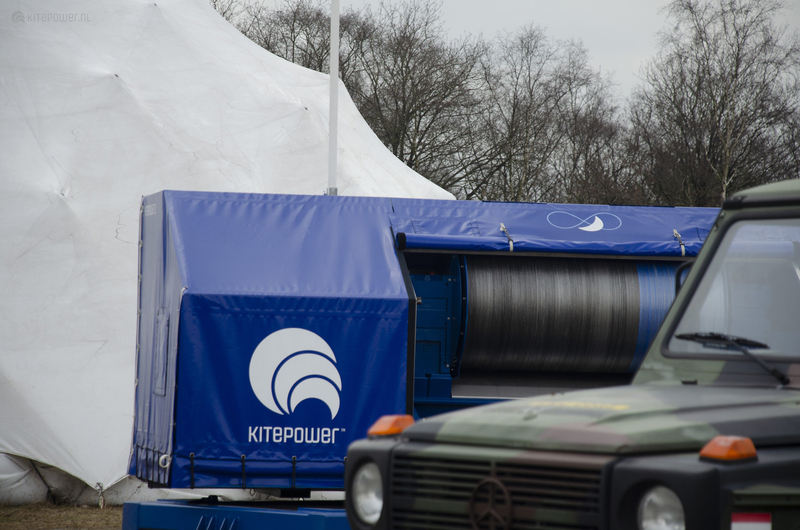 Dutch Defense: Reducing diesel consumption with Kitepower. Kitepower flies its 40 sqm kite for the first time. An in-depth coverage of the latest research and development activities concerning innovative wind energy technologies. Read more about our partnership with Maxon Motor. From a simple idea to a growing company. Twitter feeds are loading. Please be patient. You can find more available vacancies on our jobs page.